Lift pillowcase, and spray one or two sprays directly onto pillow. Enjoy this subtle aromatherapy as you drift off to sleep. If you wish to have only a hint of lavender, simply turn the pillow over and sleep on the unsprayed side. 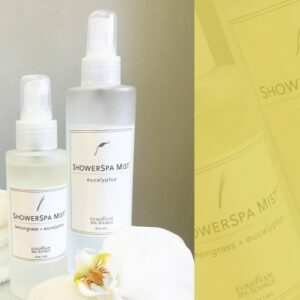 In response to the spa and hospitality industry attention on sleep as a critical part of our well-being, we have created SleepWell Lavender+Eucalyptus Pillow Mist. 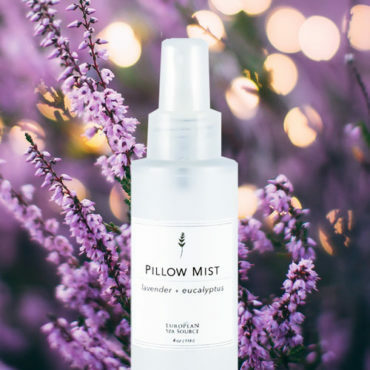 Lavender has long been known for it’s calming qualities, and research has shown that lavender aromatherapy before sleep has a relaxing effect that can lead to the deep, restorative sleep that is essential to any wellness program.